WT Burden supplied Stormwater soakaway chambers for the mockup area and sales centre of Mohammed Bin Rashid City in Dubai. 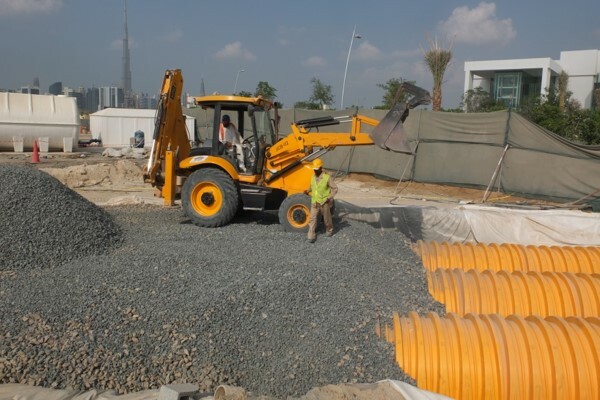 The drainage specification called for 530m3 of stormwater attenuation to be provided. 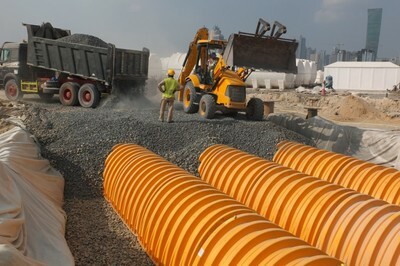 Mohammed Bin Rashid City District One is a new freehold development of 1500 villas across more than 1030 acres making it one of the world's lowest density residential developments.